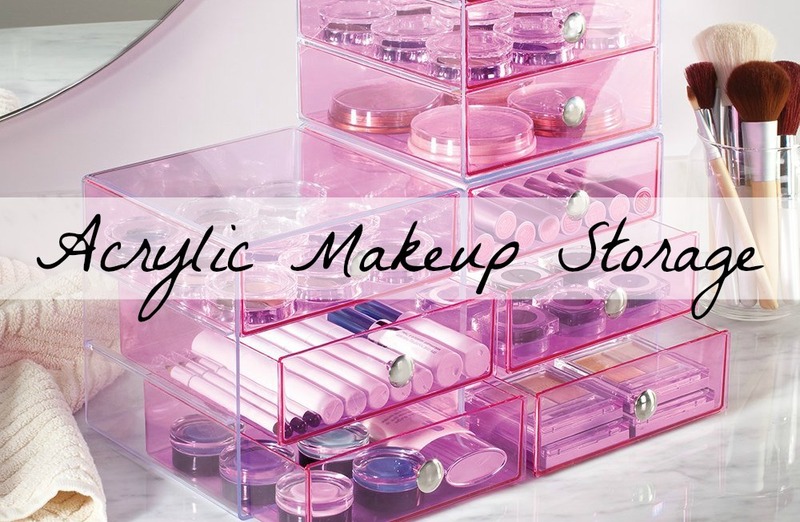 Bargain Acrylic Make-Up Storage Finds…. 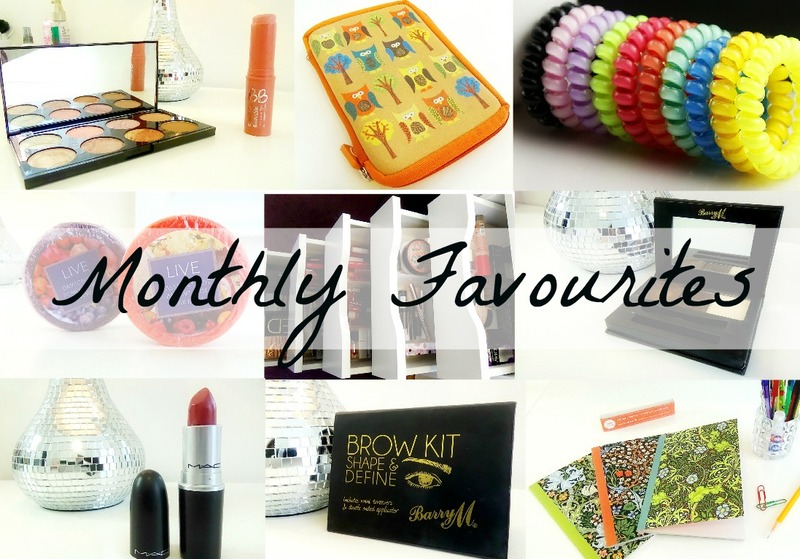 I’m pretty sure we’re all in agreement that there’s nothing more sweeter in the run up to pay day than spotting a few great bargains to add to the wishlist… especially when they’re super pretty storage items to hoard all your favourite beauty goodies in. 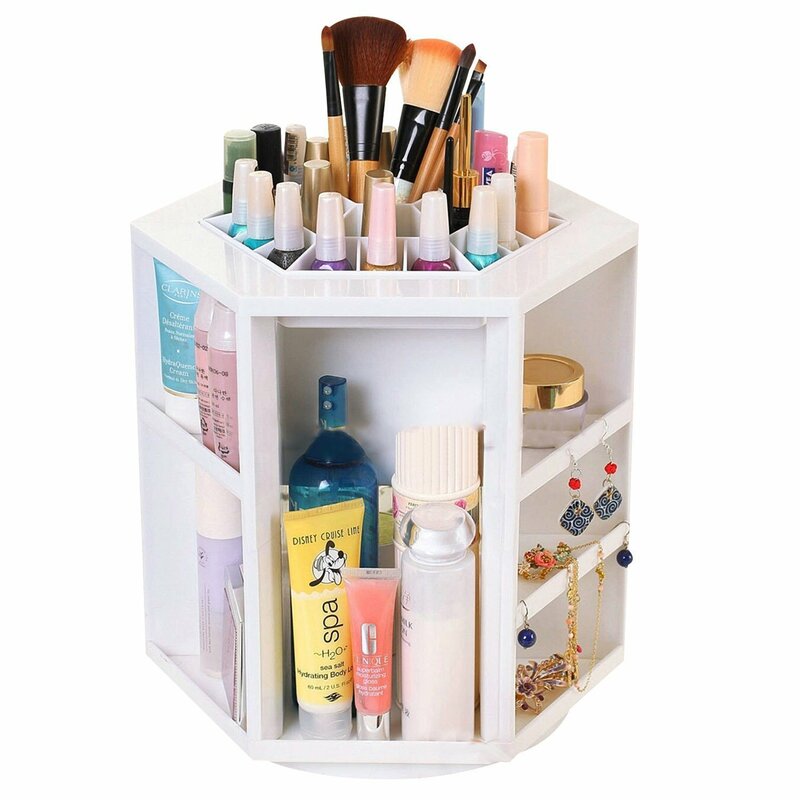 So if you’re on the hunt for a new home to stash all your most treasured make-up essentials then look no further than this lovely lot…. 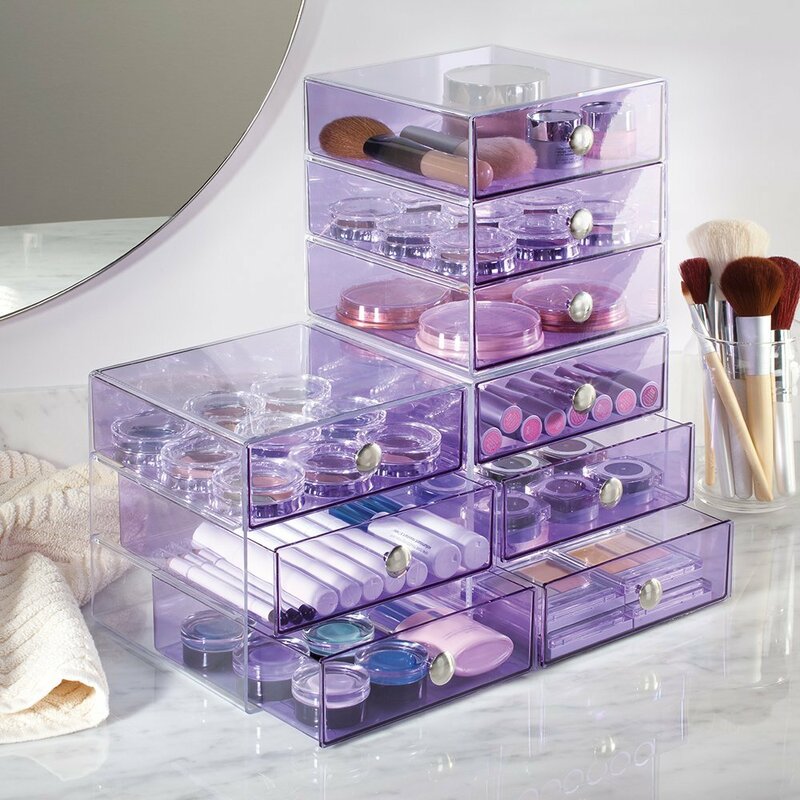 For those of you who like a pop of colour in your storage this gorgeous little 3 drawer acrylic set is perfect for adding a pop of girly colour to your vanity table or makeup area. Available in a multitude of eye catching shades, it can be built up to create a mini stack or simply housed on it’s own for those little bits n bobs. I love it! 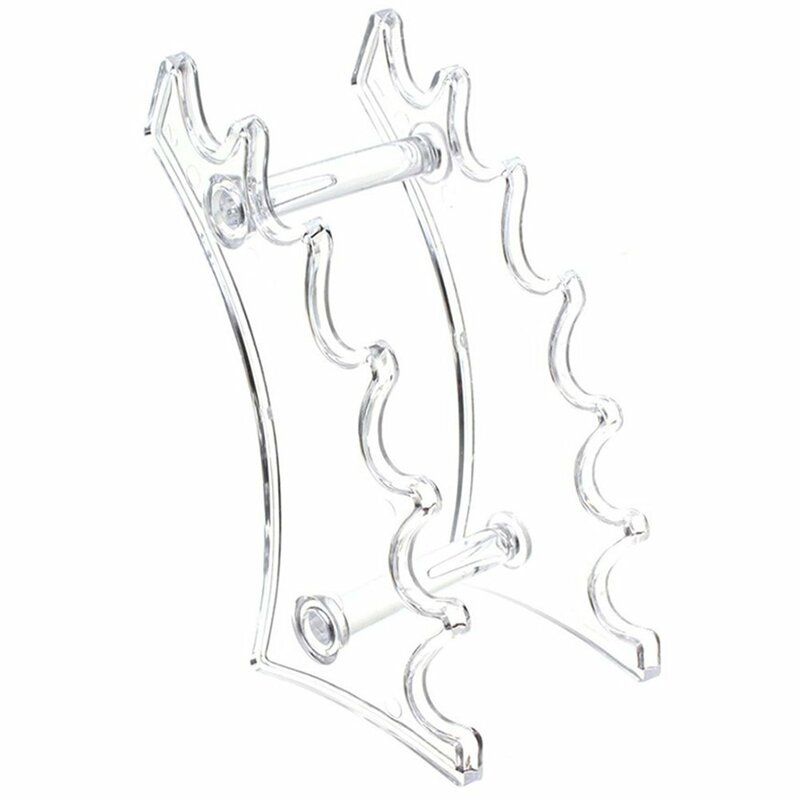 For those amongst us who are conscious about keeping their brushes as clean as can be, here’s a surprisingly sizable device for doing just that. 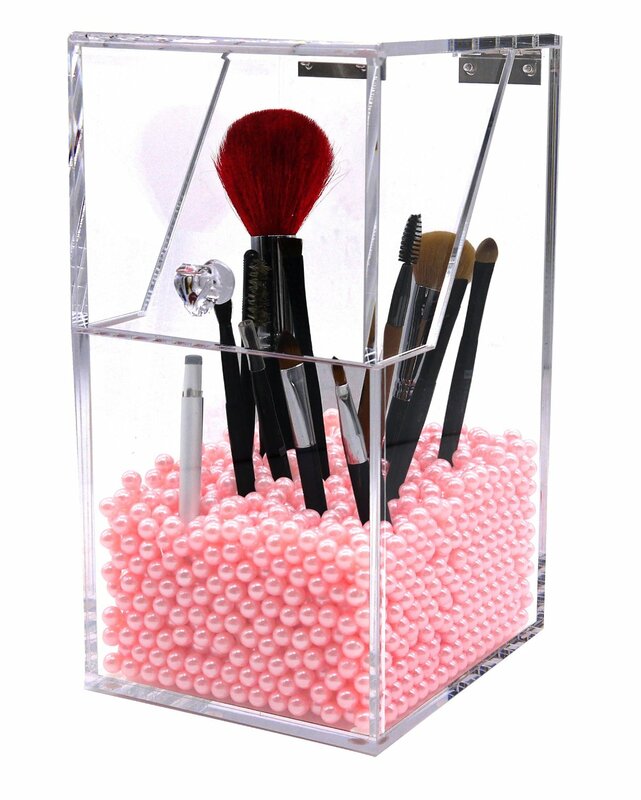 The Dust-Free Brush Holder allows you to store your most treasured collection of brushes in a safe and hygienic clear acrylic case, best of all those pretty little pink pearls come included in the package too! 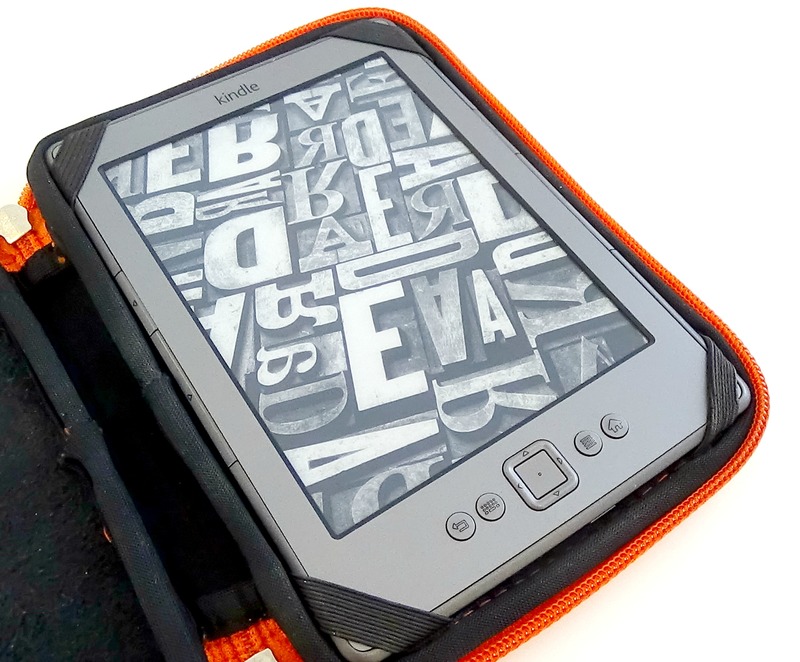 Having received a whopping 4.5 stars out of 121 reviews it’s a given that for a mere £14.97 you’re getting a great product for such little investment. 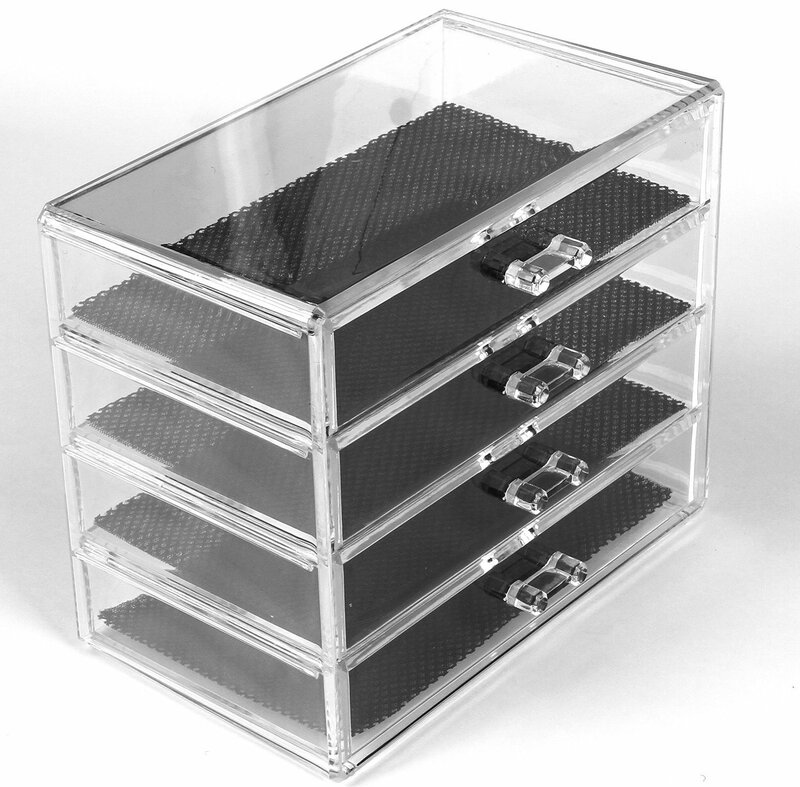 Acrylic storage can be pretty pricey but this looks a great storage solution that lets you see what you need at a glance, when you need it! 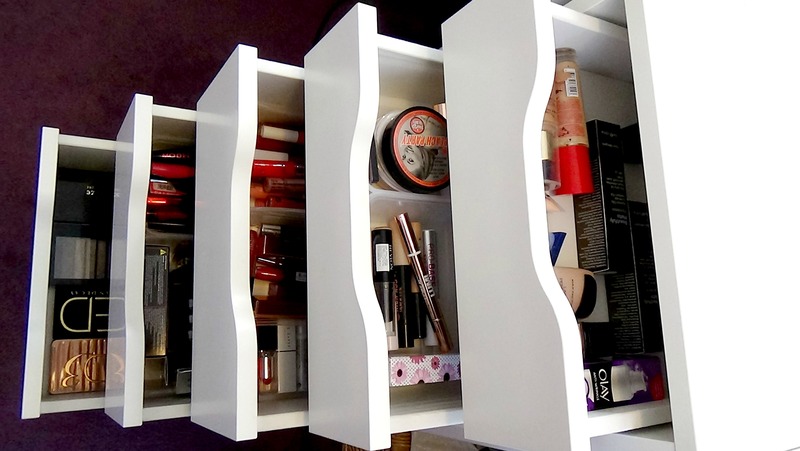 Lipstick storage is always a bit of a hassle for me but I can imagine just how pretty this would look filled with my growing lippy stash. 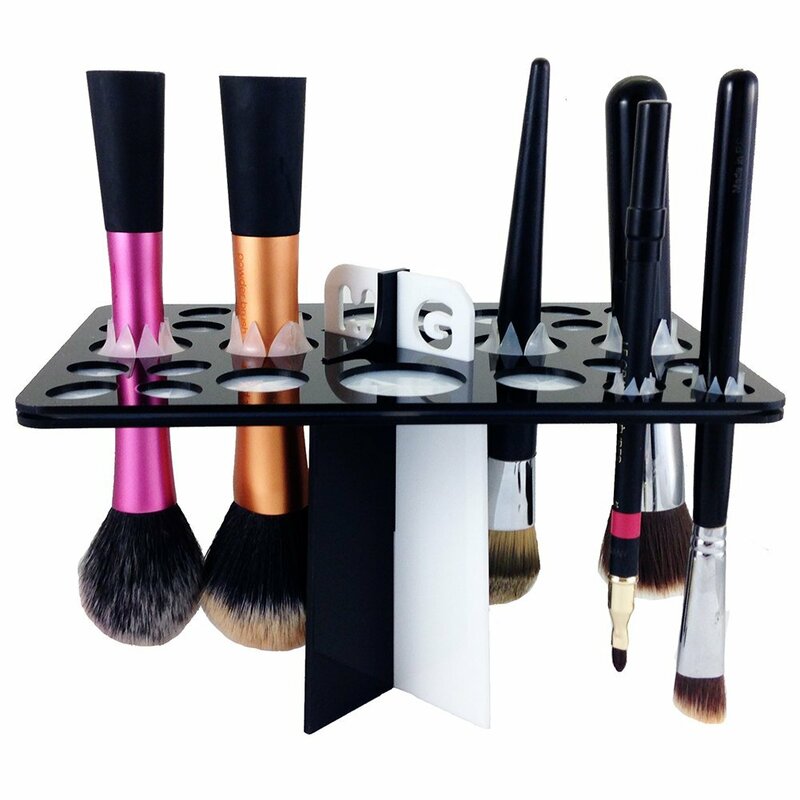 What a sassy accessory for any beauty bloggers vanity table! Even though it’s an essential chore of any make-up maven, weirdly enough I actually really enjoy washing my brushes. However what I don’t enjoy is finding a decent parking space for them all to air dry afterwards. This takes away all that unnecessary hassle, giving you a neat little solution to allowing your brush collection to air dry perfectly without the risk of any mishaped bristles or water residue lying in the roots of the brush. Pretty neat eh? Okay, okay, so it’s not acrylic – but this find was way too nifty not to mention. 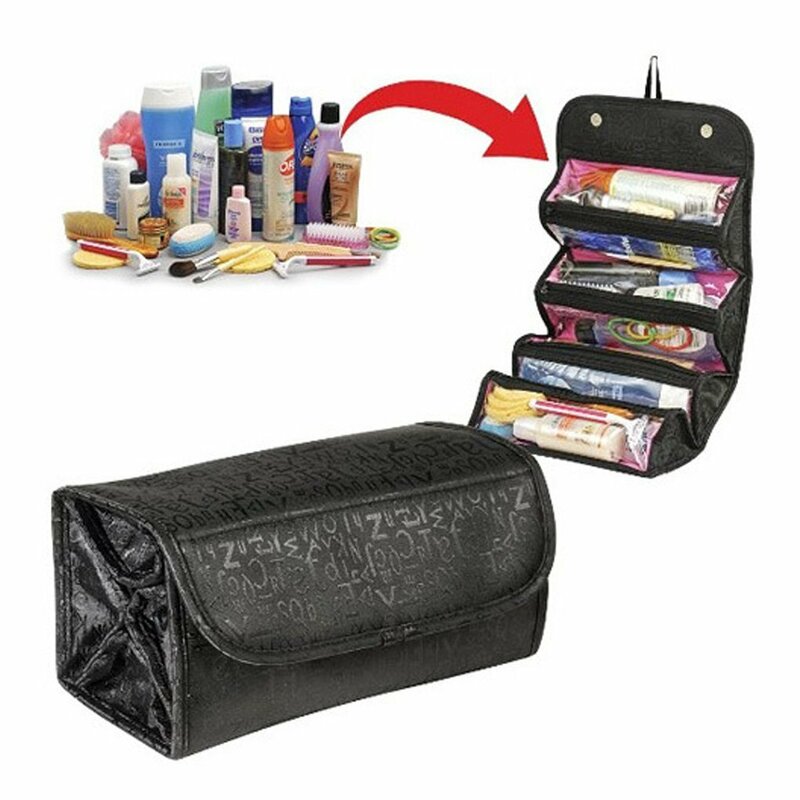 For anyone planning their jolly hols or find themselves on the move then this would be the ideal temporary storage for your range of travelling cosmetic essentials. For only £5.99 it’s clearly a great little purchase for any budding mobile beautician or jet setter! Storing nail polish has always been a bit of a stickler for me. I’ve had boxes, bags & cute little drawer units, but nothing has compared to how handy this picture rack from Ikea has been! Now I can reach for whatever colour I like at a mere glance, without having to spend an age rummaging through hidden stashes to find that perfect shade. Best of all it well well under £10 & saves loads of space into the bargain! 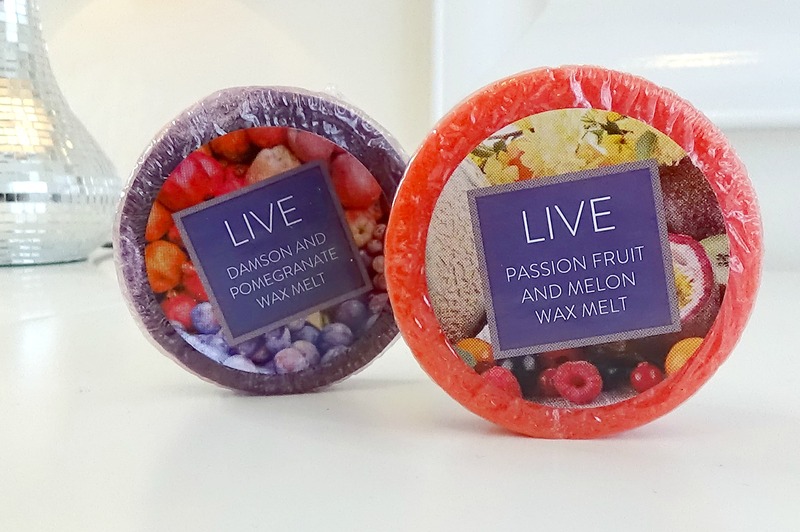 I’m becoming rather impressed with some of the own-brand finds in my local Tesco’s of late, and being a lover of scented candles I simply had to invest in a few of these yummy looking little melts. I picked up the Vanilla, Damson & Pomegranate and Passionfruit & Melon. All of which smell absolutely divine and aren’t giving me a throbbing headache… unlike like many of the scented home goodies, including some of the elite brands! These cheerful little wax melts last such a long time too & are great value at under £2. 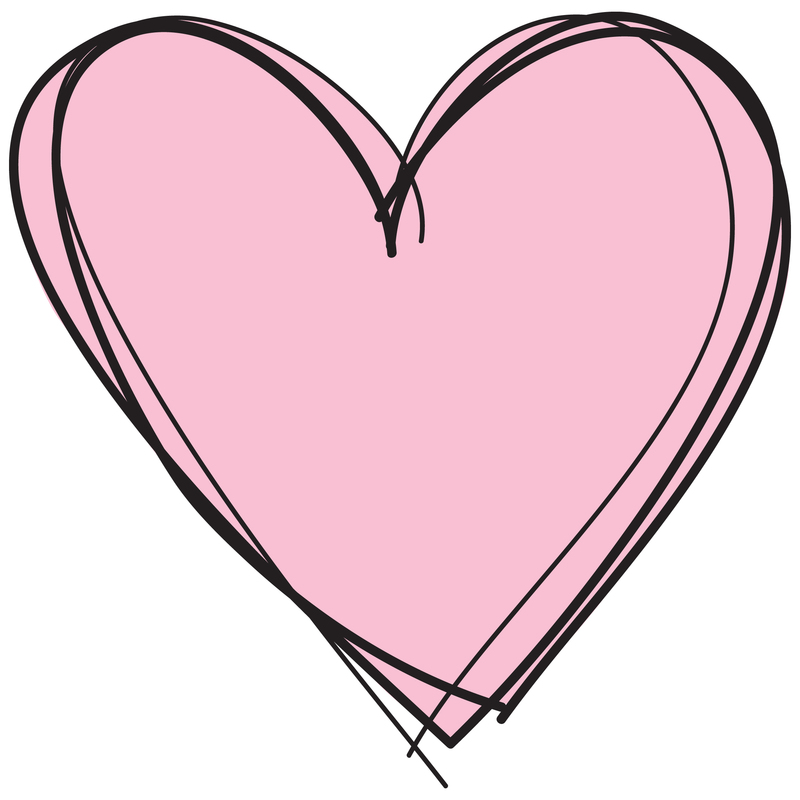 Go get ‘em if you love a home filled with glorious scents too. It may seem a tad deeper in the picture but don’t let it fool you as this stunning shade is totally build-able. It starts off as a sumptuous rosie pink and develops into a stronger tone the more you layer the formula. It’s incredibly comfy to wear and being rather pale in complexion I can vouch that it works wonders with lighter skin tones. 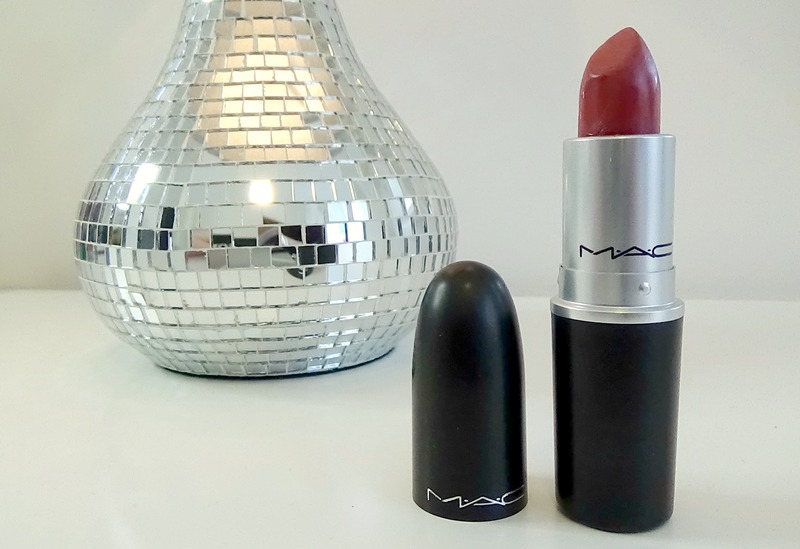 Check out my post The Makeup Menu featuring MAC Craving to see a final look featuring this must-have shade! 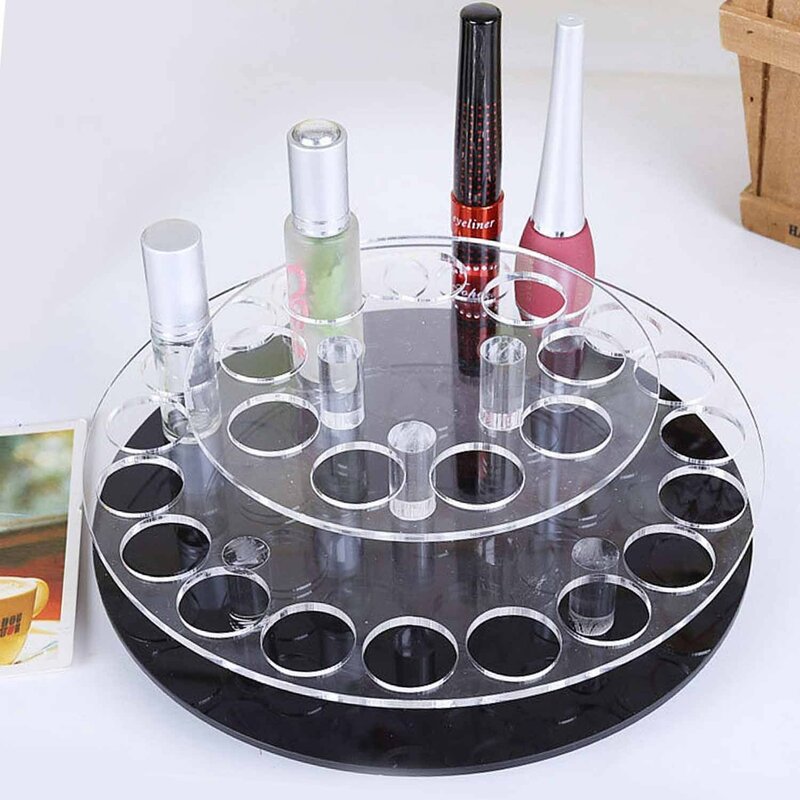 What an investment for any beauty enthusiast! I bought the mini set which cost approx £40, but it’s by far the best investment for make-up storage I’ve purchased to date. Having browsed around the internet I couldn’t believe that some of the designer cosmetic bags cost just as much, if not more! If you need a stylish looking home to store all your beauty goodies in then look no further than Ikea Alex range… they have a chic and simple solution for almost everything. There comes a point in every stationery addicts journey when hoarding gloriously designed paper goods becomes a bit of an issue in stock piling – particularly when storage for a small army of note books, post-it-notes & office accoutrements is limited *sigh* One of my lovely friends treated me to this beautiful little trio of notepads quite a while back & it’s only now that I’m getting round to finally using them. 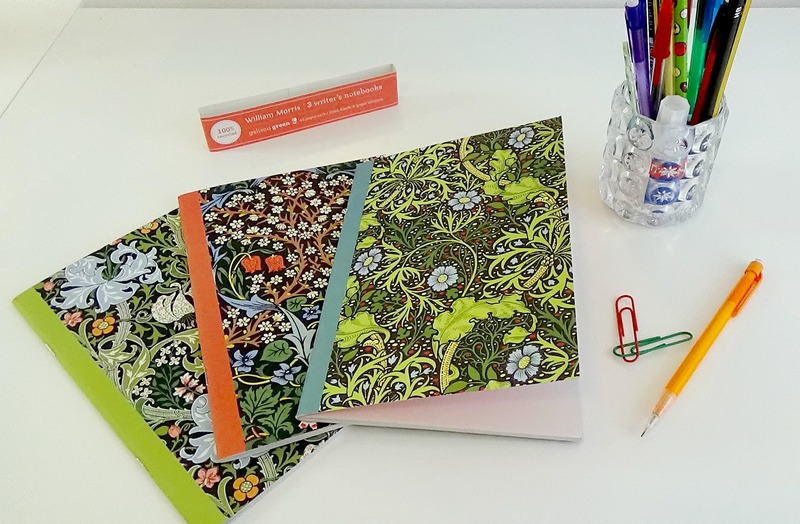 I’m not gonna lie, it was a hard decision to make to use them, but the reality of buying no more stationery until I’ve used what I’ve got is a rule I’m determined to stand by. 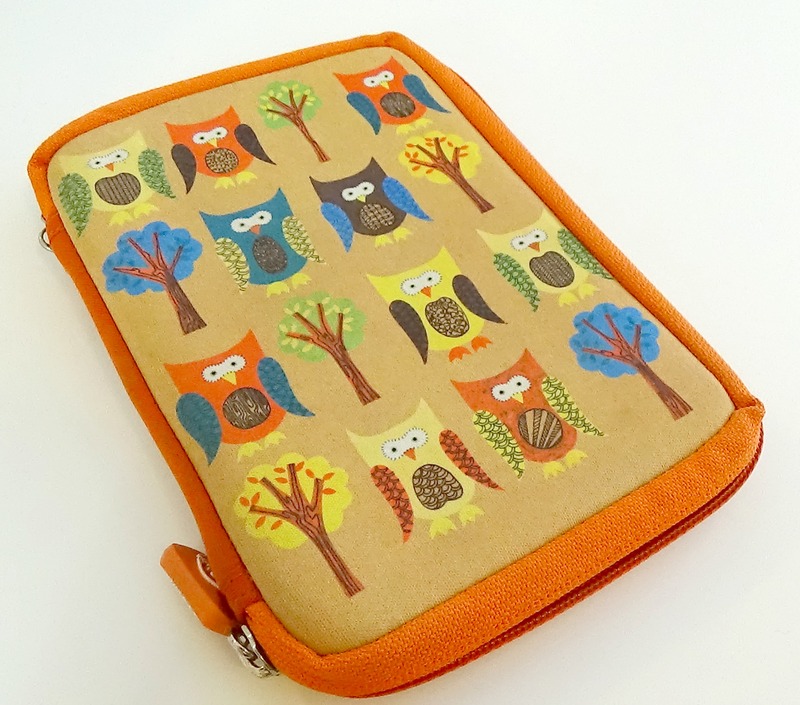 However, I’ve a lingering feeling that my blog buddy Emma from Puddleside Musings will at some point lead me astray with her cutesy paper purchases & awesome craft hauls! Since buying this shadow I don’t think there’s a day has gone by when I haven’t wore it. 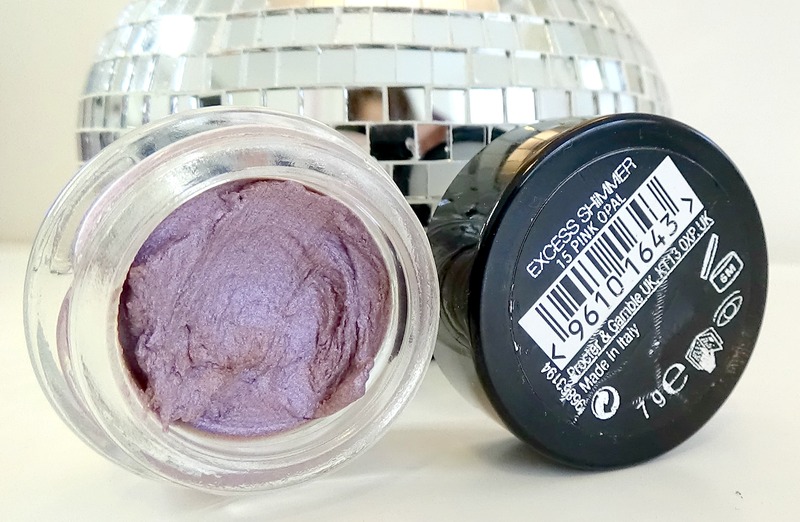 Super long lasting & the prettiest colour for spring, this is a gorgeous shadow for all you gals who adore an icy wash of pink (which works perfectly with a defined crease in a rich damson shadow, or any warm earthy tone) I adore the soft mousse formula that’s so easy to apply & sets beautifully without any creasing or moving. Max Factor have truly struck gold with this one. *Click Here* to check out my very own eyelids modelling it proudly for y’all on Mondays Make-up Menu. I honestly thought getting my hair cut a little shorter would save me hassle, instead it’s gave me more grief as whatever I do I have to constantly style it… gone are the days when I could leave it dry in bouncy spiral curls. One of the biggest challenges is keeping my follicles tied back neatly, and with them being much shorter than before my hair often slips out of the usual hair bands UNTIL I discovered these fabulous little life savers. 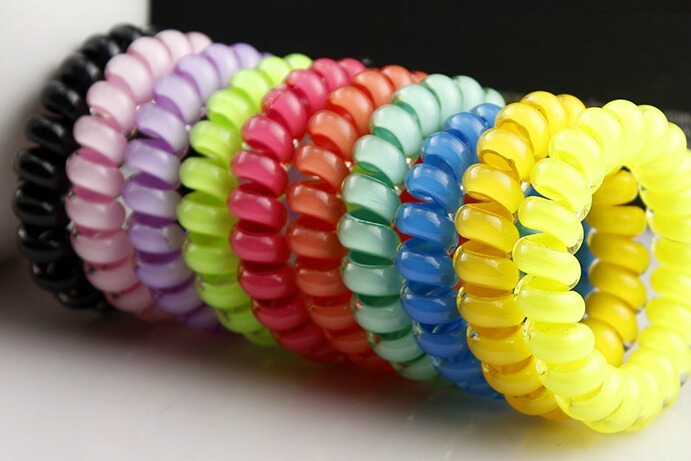 If you have super-slippy hair that simply won’t hold its grip, then check these fabulous spiral bobbles out. They are phenomenal! Particular handy for gym-ers & swimmers who need a great solution for water or workouts. 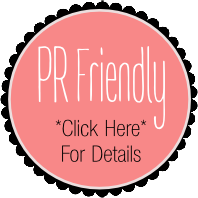 Available from Claire’s Accessories, Primark, Asda and a whole heap of other local stores! 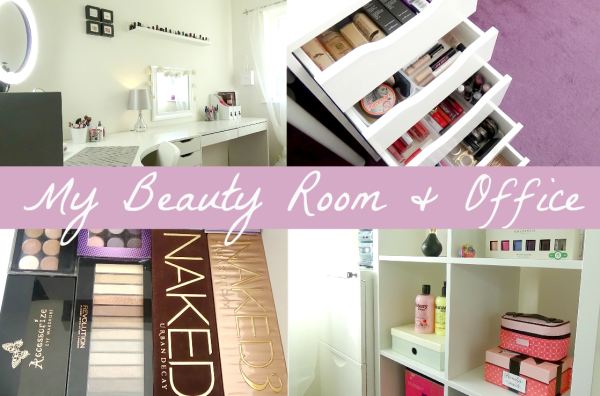 I still give a little ‘EEEEP’ with excitement every time the words ‘Beauty Room’ rolls of my tongue. Having a spare room that was pretty much dormant of use 99% of the time, Steve suggested I use it as a little blogging/makeup haven, as a corner of our bedroom was vastly becoming stock piled with an army of lotions and potions. So with a teeny budget and a lot of hard work we embarked on transforming our little spare room into the fabulous Confetti & Curves sanctuary it is today. Wanna check out the finished results for yourself? Then *Click Here* to take a mini tour! 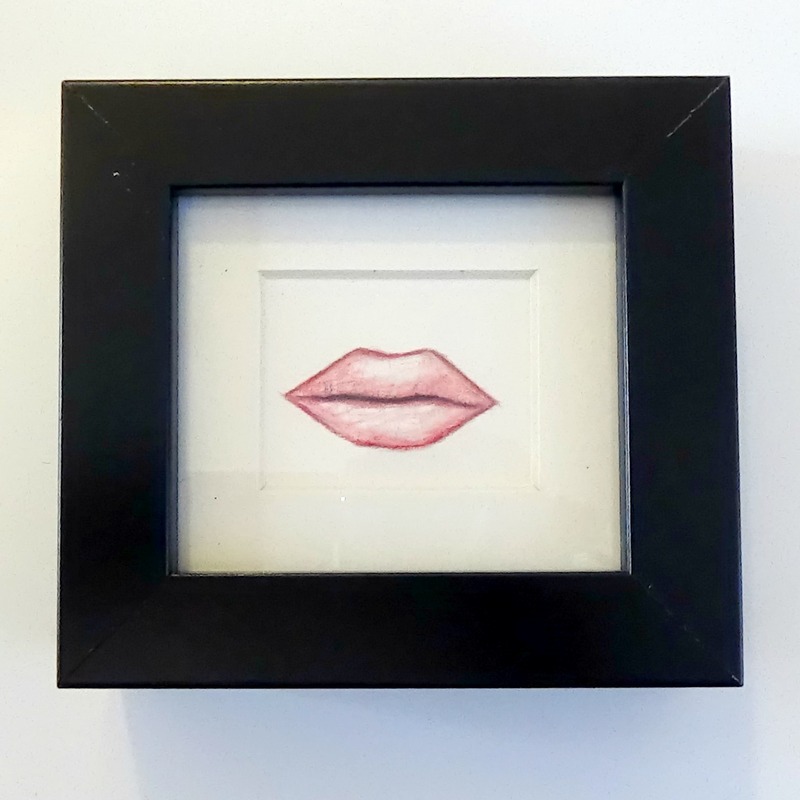 After many months of feeling unloved and abandoned from lying in the bottom of my craft drawers, it was finally time to dust them off and bring them to life by incorporating some really simple but effective artwork. So if you’re looking for some inspiration to bring a sprinkling of creativity to your walls why not give this a go? 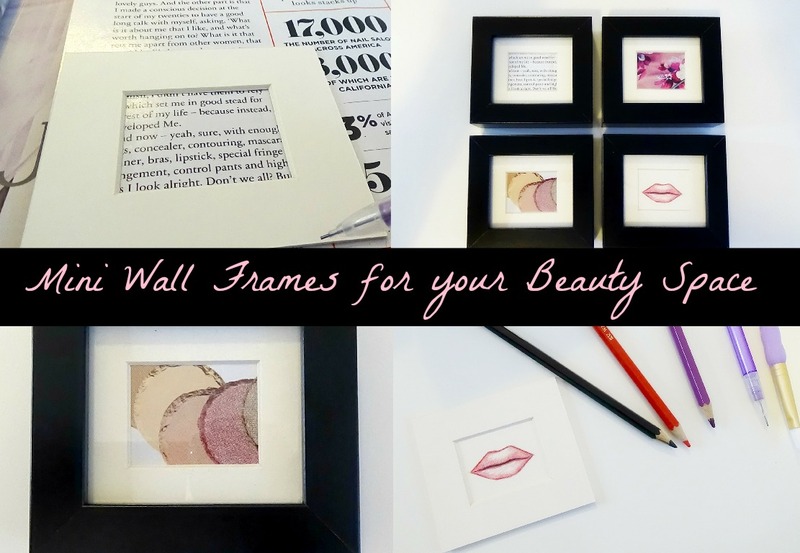 It’s a 15 minute project that will undoubtedly add a touch of girly glamour to any bare looking wall area. 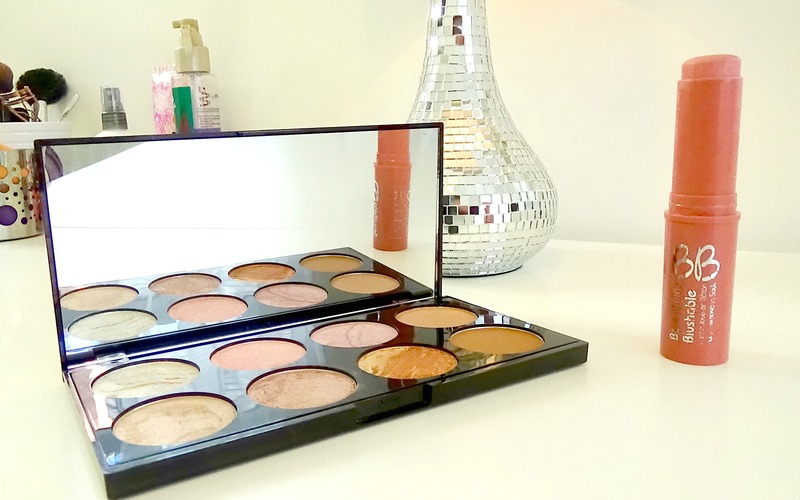 As my new space will be used for both blogging & beauty, I wanted a variety of colours, themes and textures rather than one particular subject. 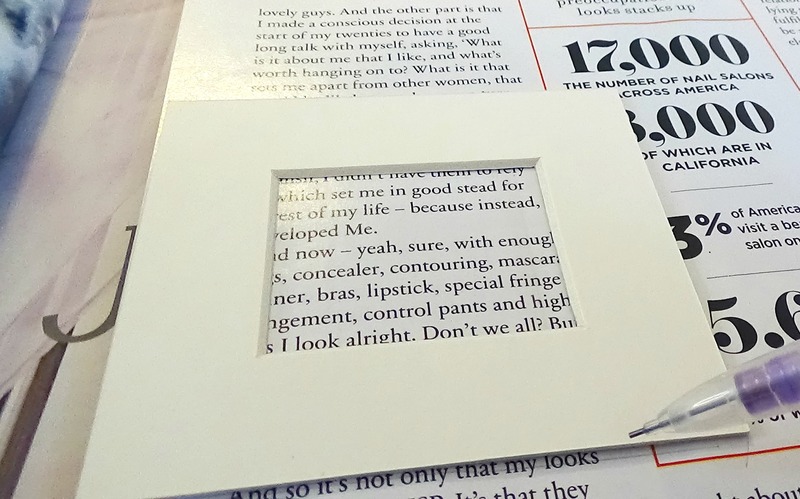 With the frame inserts being so tiny (8x9cm) I thought I’d take to the pages of some old magazines I had lying about that were ready for recycling. 1) For the first frame I decided to use some simple magazine text. I thought this would tie in rather niftily with the vast amount of typing I do – kinda keeping in with the blogging ‘editorial’ style theme. 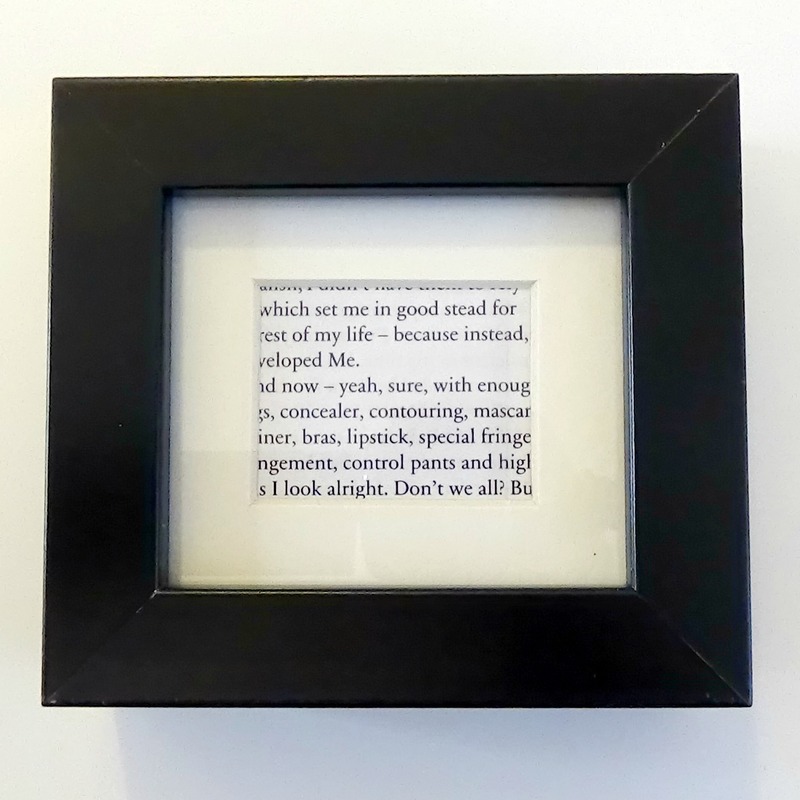 Once I found the text I wanted I lightly drew around the frame insert, cut it out and popped it into place. Voila – job done! 2) For the second frame I wanted something a little more cosmetic related. 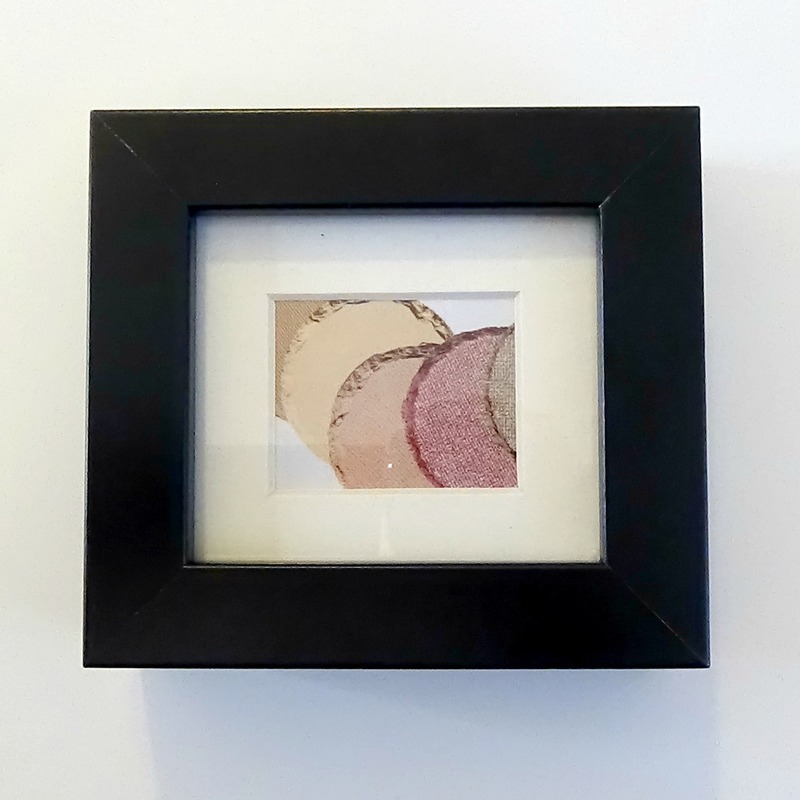 After browsing through the beauty section of the magazine I stumbled across an image of raw eye shadows – perfect for the gal who’s addicted to shadow palettes 😉 Again I repeated the step of placing the frame insert over the image and drawing around the outside with pencil before trimming and slotting in into place. 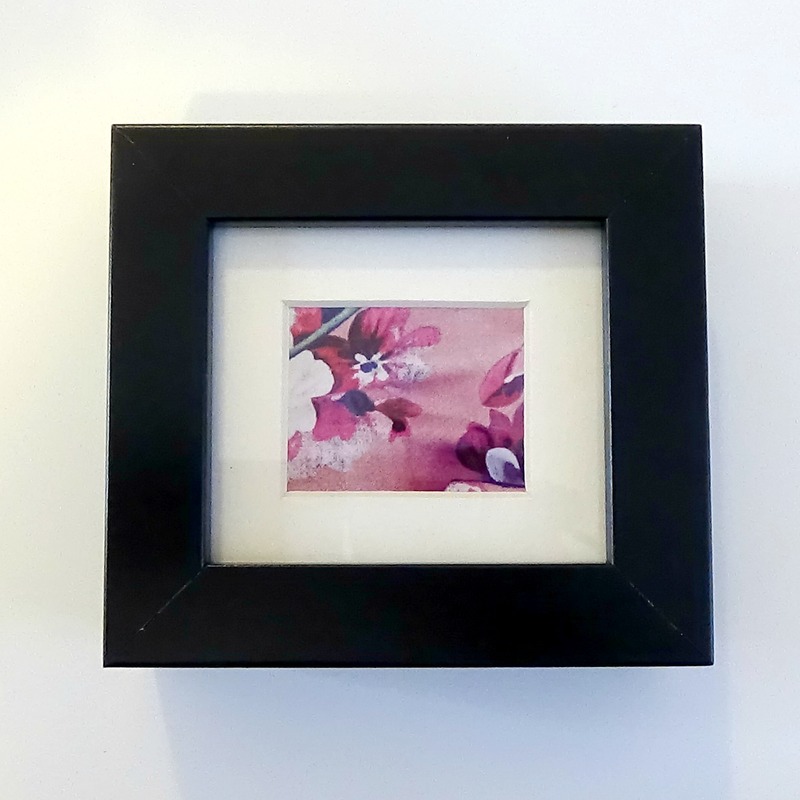 3) For my third frame I decided on something quite patterned that would compliment a few of the nik naks I have scattered around the room itself. I’m all for florals and ‘shabby chic’ so when I spotted this floral printed suit in the fashion directory of the magazine I knew it would add a subtle hint of nature-inspired femininity. For this I used my Faber Castell watercolour pencils. 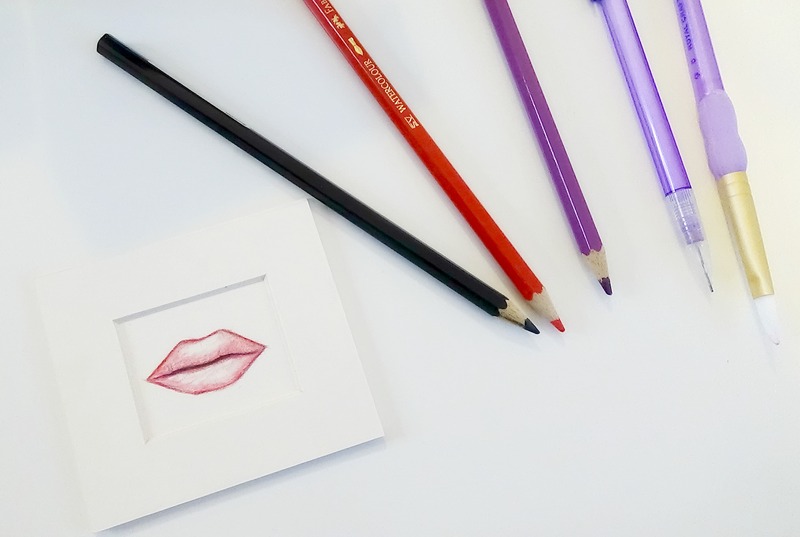 I absolutely adore this set, as it give you the freedom to draw free hand however once finished you can transform your drawing into a watercolour painting by simply running a dampened brush over the artwork. It’s quick, easy and totally mess free = win win win!!! 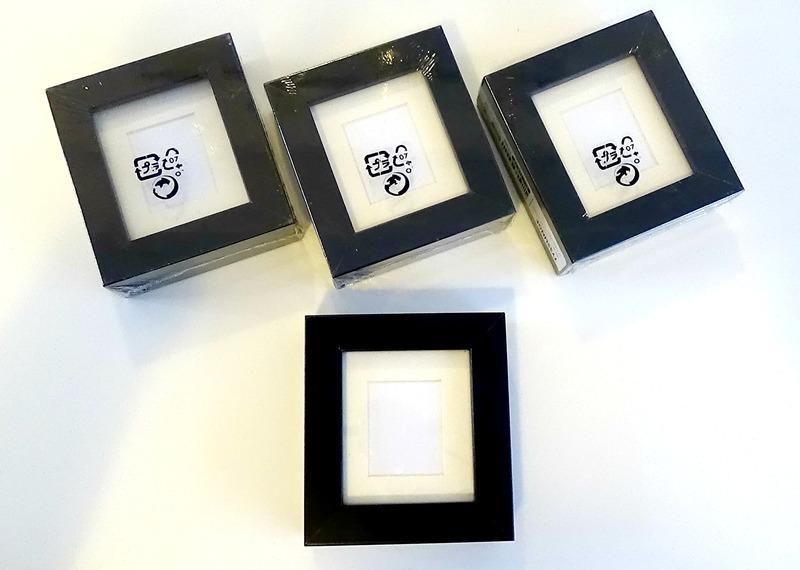 These mini Ikea Tysslinge frames also come in a choice of colours & finishes should you prefer black, white, wood or metal effect – the choice is entirely up to you. 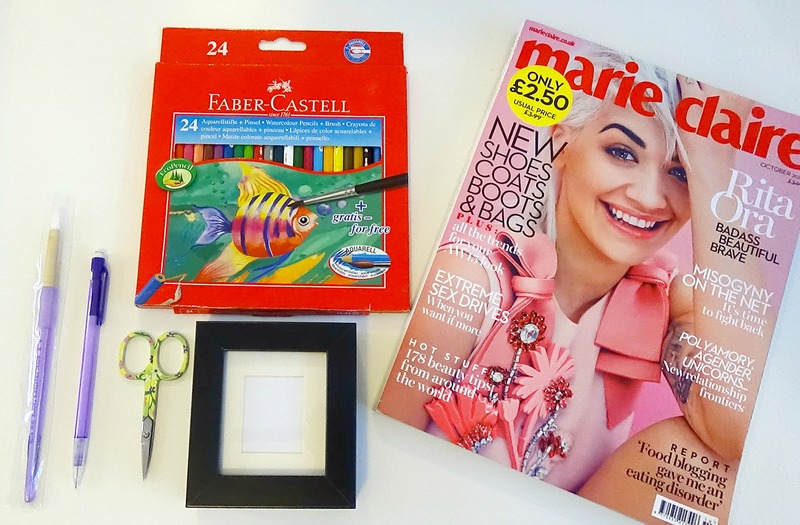 So why not put your old magazines to use or create some personalised drawings to brighten up your office or beauty space?